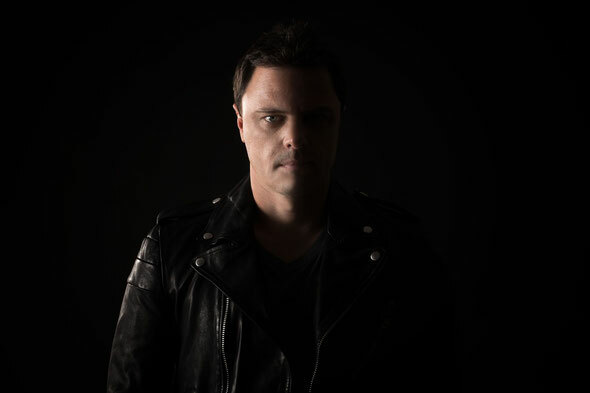 Along with two albums under his Dakota alias, Markus Schulz is set to commence 2014 with the fifth outlay under his own name – the second chapter of his ‘Scream’ story. Since the release of his first ‘Scream’ album, Markus' completed a tour itinerary that included a 20-date bus tour across the breadth of the United States. Combined with the weekly Global DJ Broadcast radio show, his ‘Buenos Aires '13’ compilation helped cement his place further among listeners throughout the year. Within ‘Buenos Aires '13’ lies intrinsic links to his ‘Scream II’ artist album. Headlined by the number 1 Beatport-placed ‘Remember This’, anticipation for the release is high. The Scream II project will be showcased in four release parties - emanating from Markus' hometown of Miami, city-compilation highlighted Los Angeles, his residency at Ministry of Sound in London, and for the first time ever, his open to close solo set experience descends upon New York City. Scream II will be released in February 2014 on Armada Music.